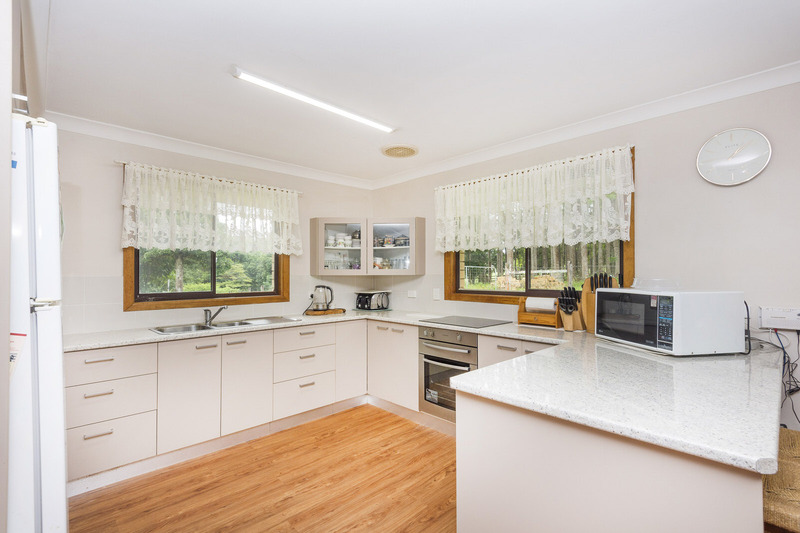 Being offered for sale for the first time, this fabulous Nashua property was built by the current owners and is set on 13 acres of gently sloping land. 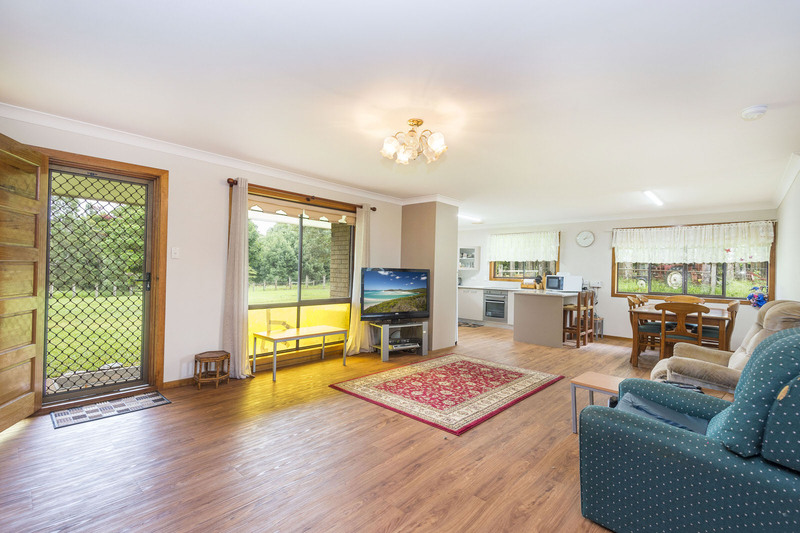 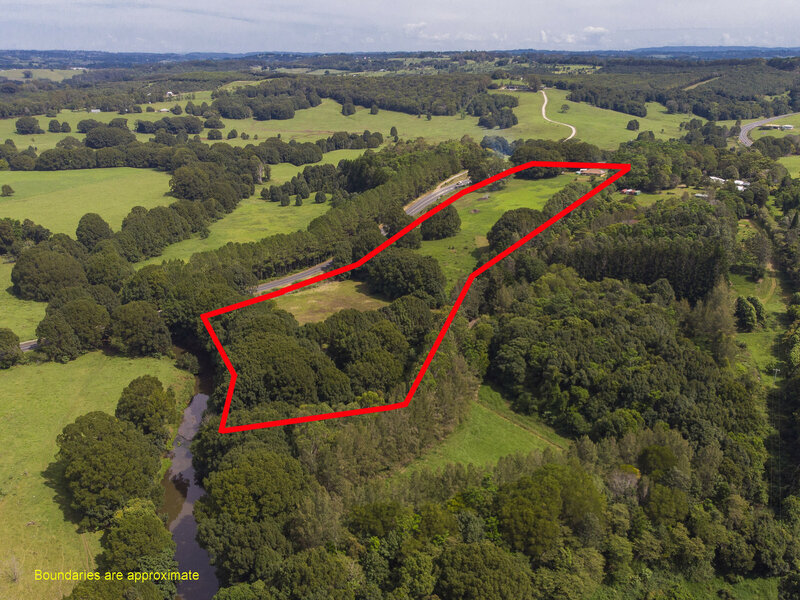 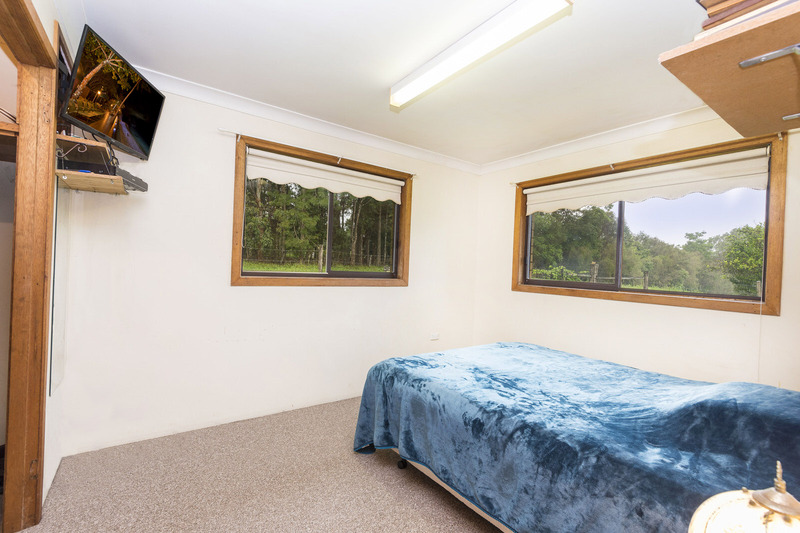 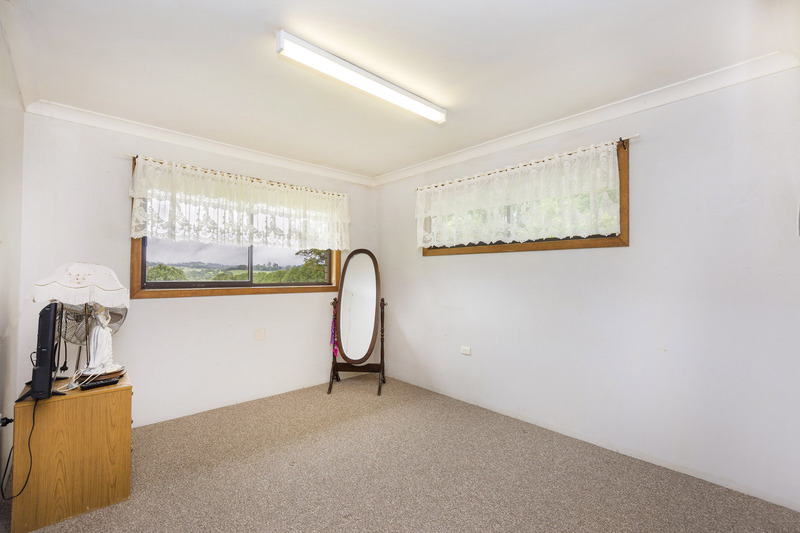 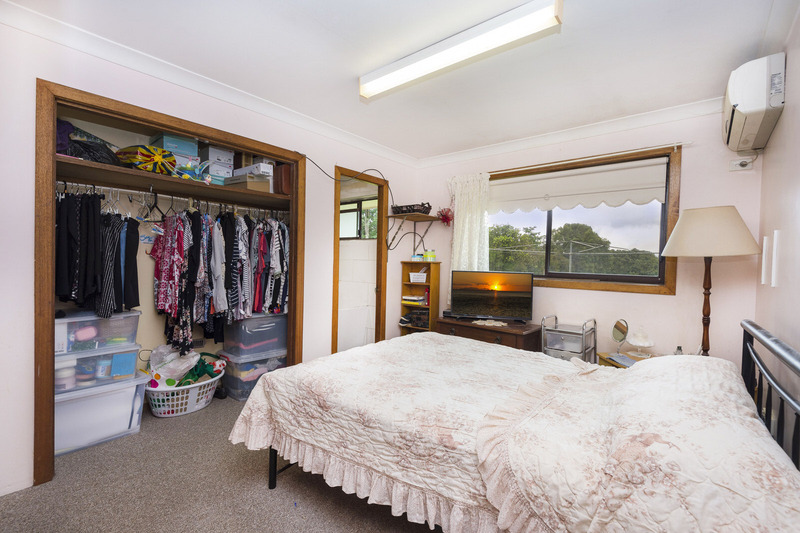 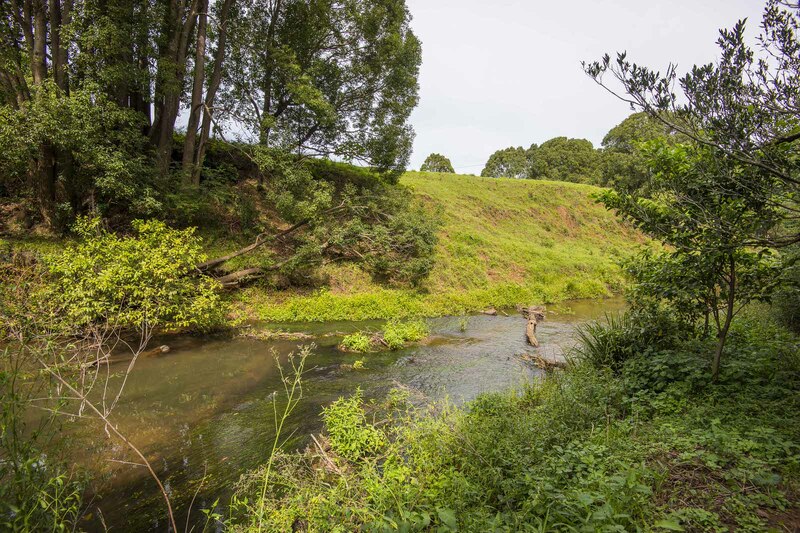 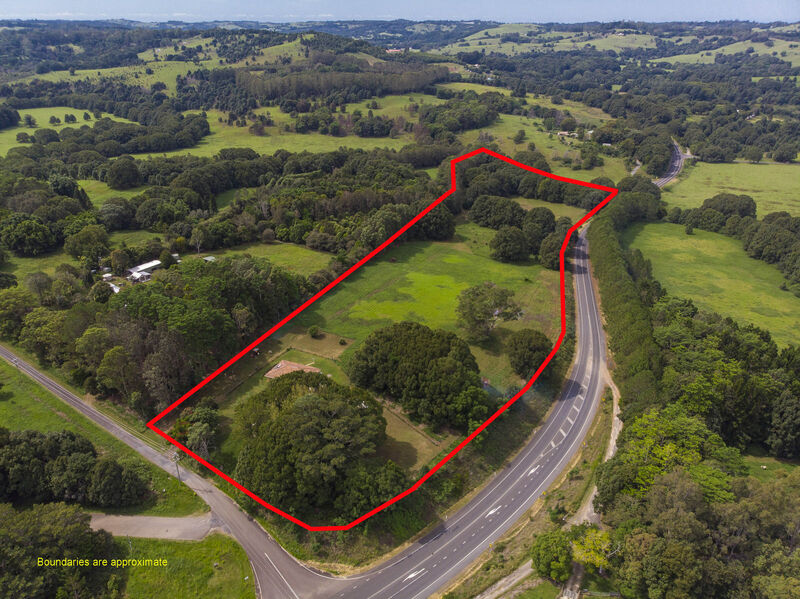 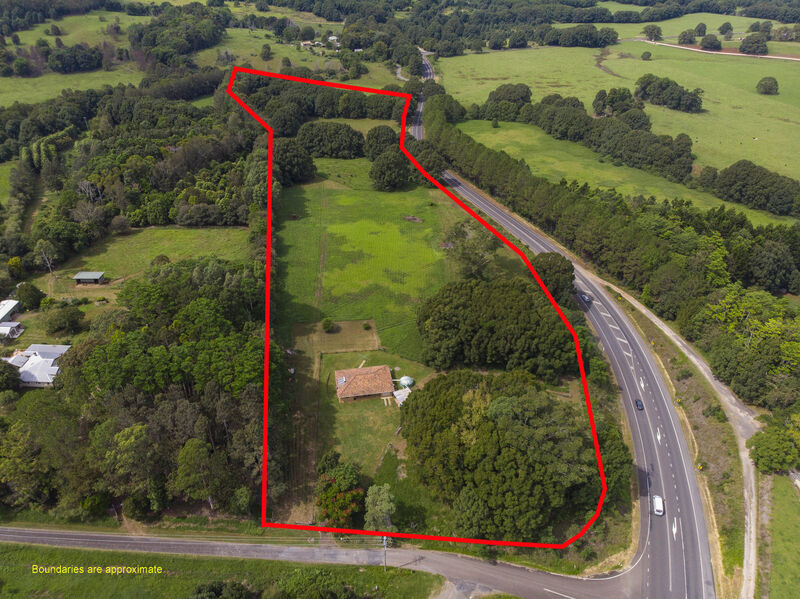 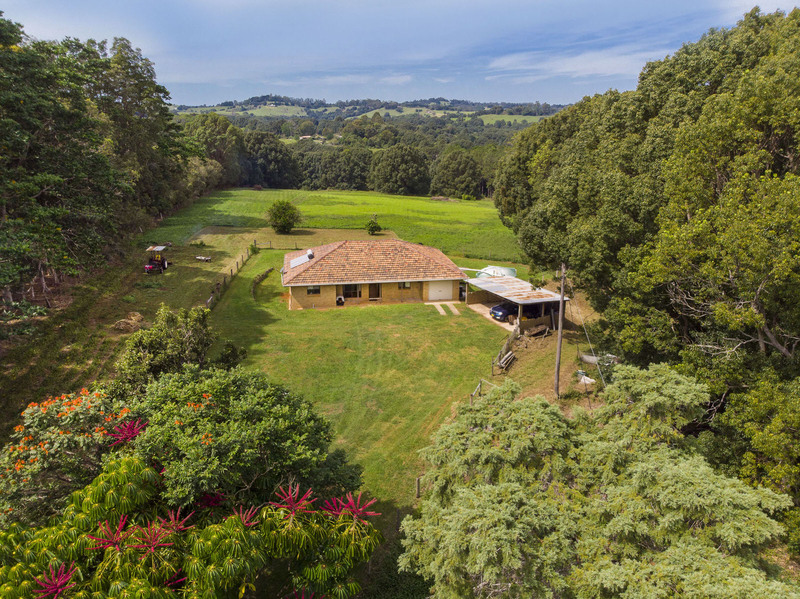 The perfect place to raise your family, this property will allow kids to be kids with enough room for ponies and motor bikes or a few head of cattle. 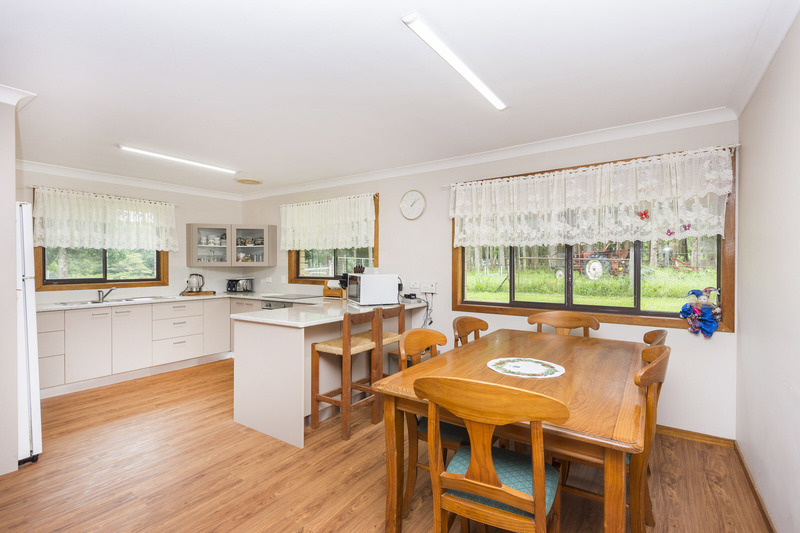 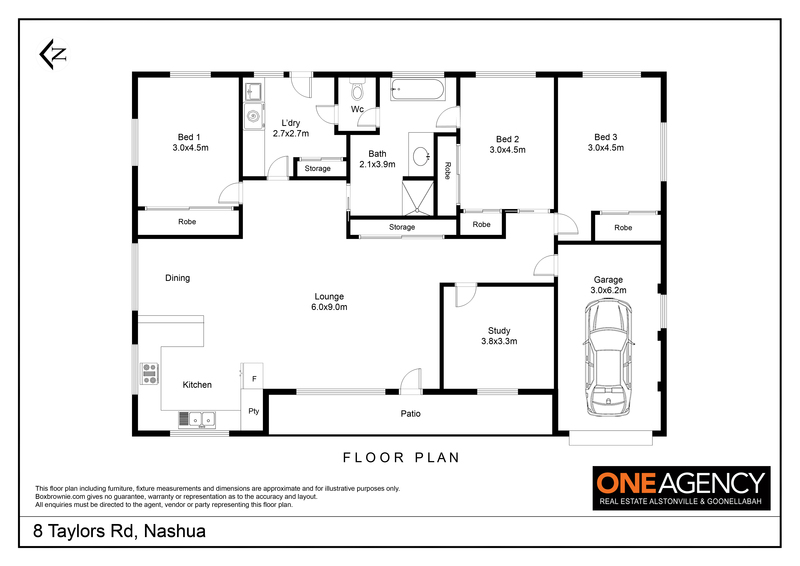 For more information, or to arrange an inspection, contact Lyn Youngberry on 0411 507 209.